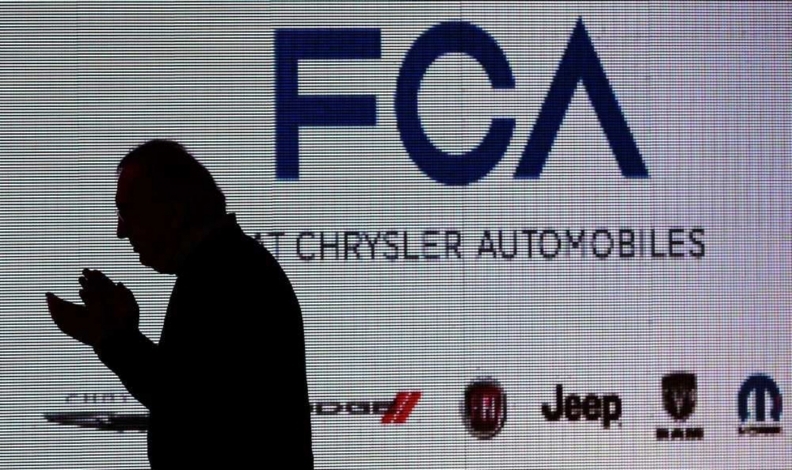 Canadian FCA dealers loved the late Sergio Marchionne. Canada’s Fiat Chrysler dealers have a simple message for FCA’s new CEO Mike Manley: Just keep doing what Sergio did. Although Canadian dealers say they can’t get enough hot-selling Ram trucks, that doesn’t change a broad level of satisfaction with the way the late Sergio Marchionne dealt with the network of dealers across the country. Manley’s warm welcome from dealers might not come as a surprise since he built his career on the company’s retail and marketing side. He spent 14 years working in car dealerships before taking over the former Daimler-Chrysler’s U.K. dealer network in 2000. Manley was appointed president and CEO of Jeep at post-bankruptcy Chrysler Group in June 2009 and, in 2015, Ram was added to his portfolio. Jim McManes said that Fiat has been a “disaster.” The floor space is now used to sell Jeep vehicles. One of FCA’s challenges in Canada, dealers said, is getting enough heavy-duty trucks into the country. McManes said the high dollar exchange rate means dealers in the United States are successfully pressuring the company to keep the majority of the hot-selling products in that country. The months-long delay for heavy-duty trucks, such as the 2500 and 3500 series is a “disaster,” Vega said. The dealership has lost business to rivals because customers won’t wait for delivery, while competitors have similar trucks in stock. Nimeck said dealers have been told that FCA will be adding capacity for the heavy-duty trucks. Steve Darr, owner of Brown’s Chrysler-DodgeJeep-Ram in Westlock, Alta., near Edmonton, wants to see a vastly improved incentive program. He said that dealer support also should be improved. Vega said he would also like to see improvements in the lease offerings for customers, and that leasing constitutes only three per cent of total deliveries at the dealership. Chrysler dropped leasing altogether in 2008, and only restored the program in 2013. At its peak, leasing represented 40 per cent of industry deliveries. Recent sales trends are worrisome, with FCA posting a 33-per-cent drop in July (compared with July 2017), with 15,715 units sold. It’s the automaker’s worst month since early 2014, according to Juan Manuel Herrera of Scotiabank Economics. Jeep brand sales, up eight per cent year to date, remain a bright spot. Perhaps the biggest disappointment in Marchionne’s tenure was convincing some of the larger dealerships to expand to accommodate the Fiat franchise. Sales of Fiat models were far below forecasts and many of those dealerships have scaled back their floor space. FCA reported Fiat sales declined 79 per cent year to date, with just 417 vehicles sold during the first seven months of the year, compared with 1,963 for the same period in 2017. “I don’t know what future is in store for Fiat,” said Nimeck. 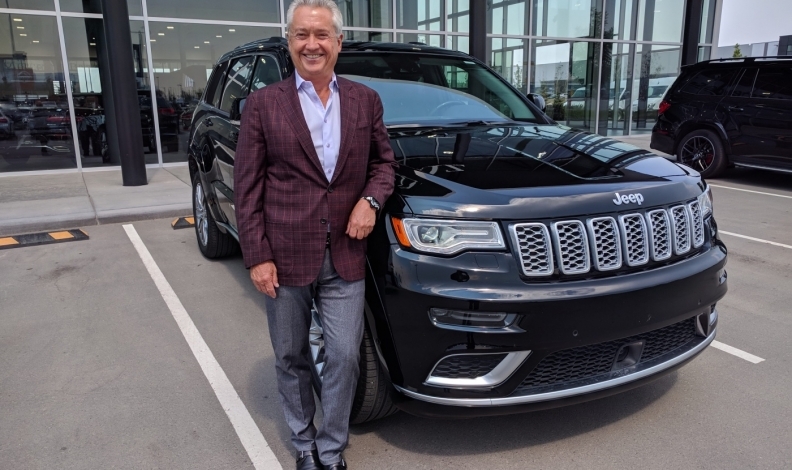 McManes said the Fiat initiative in North America was nothing short of a “disaster.” The 100,000 square feet (9,300 square metres) of floor space he added at Calgary’s Eastside for a Fiat store is now dedicated to Jeep. To him, Alfa Romeo was a similar sales disappointment, although July sales showed a spike for the brand. Marchionne retained goodwill among dealers for his wins, and in particular the steady growth of Jeep. Under Manley’s watch, Jeep’s global sales have quadrupled, and the brand could sell one million vehicles in the United States for the first time this year. Susan Gubasta, president of Ontario’s Trillium Automobile Dealers Association, said the key to healthy relationships between manufacturers and their dealers is open communication, which is one of Manley’s strengths. Many dealers said they would receive texts from Manley at all hours asking how a particular product was doing in their market. Manley was expected to keep those lines open, just as Marchionne did. Manley will keep the winning streak alive, said Nimeck.